The quality and reliability of the LCM series is assured through careful component selection, automated production processes, sophisticated circuit design and a digital control loop. Digital control also enables the LCM family to be rapidly and cost-effectively modified to suit the exact needs of your application. Detailed technical reference notes and outstanding technical support make it easy for you to integrate the LCM series into your design. 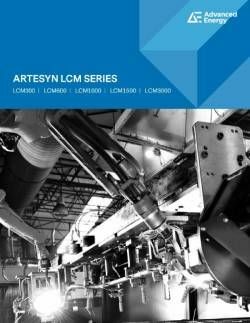 Artesyn has invested in the manufacturing of the LCM series to shorten lead times and lower the minimum order quantity for non-stock units. 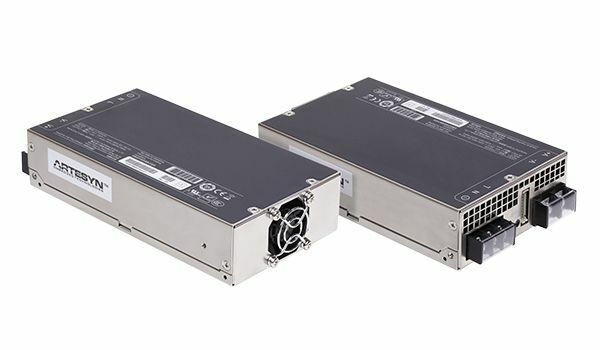 With a range from 300 to 1500 watts, we can now provide for a very wide range of AC-DC embedded power requirement. 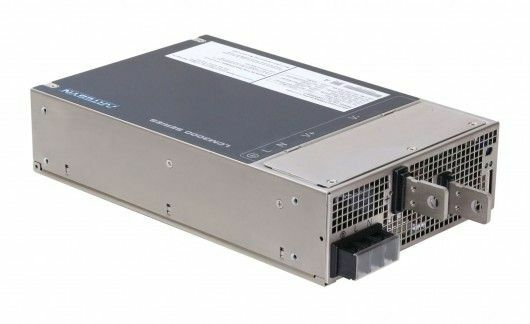 The LCM300 series of enclosed front-end AC-DC power supplies comprises five single output models, providing standard voltages of 12 V, 15 V, 23 V, 36 V or 48 V, plus a 5 V standby output. Each model accepts a universal input of 90–264 Vac, carries medical safety approvals and has a typical full load efficiency of 91%. 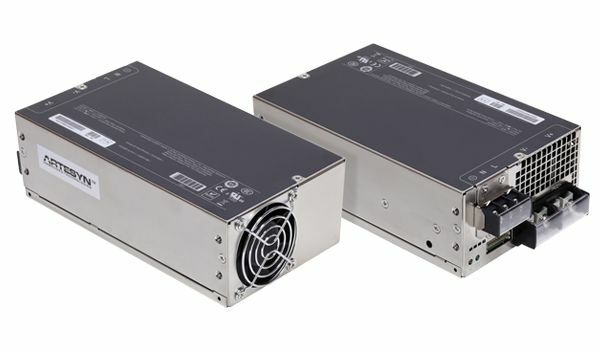 The LCM600 series of 2U high distributed power front-end AC-DC power supplies provides a very cost effective bulk power solution. The series comprises five models, offering outputs of 12 V, 15 V, 24 V, 36 V or 48 V, together with an optional 5 V standby output. Each model accepts a universal input of 85–264 Vac and has a typical full load efficiency of 89%. The Artesyn Embedded Technologies LCM1000 provides a low cost solution to Industrial and Medical single output high power requirements. Full featured, the 2.4" x 5" x 10" enclosed form factor utilizes smart fans for self contained thermal management at very low acoustic noise levels. 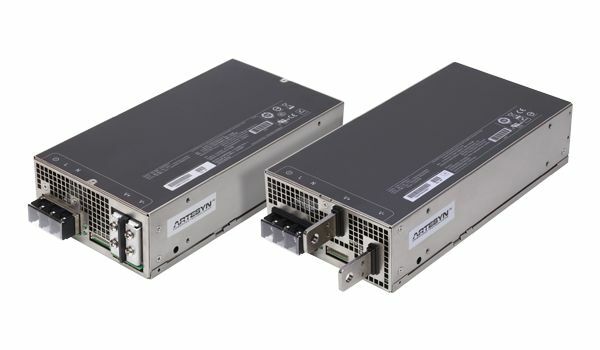 The Artesyn Embedded Technologies LCM1500 provides a low cost solution to Industrial and Medical single output high power requirements. Full featured, the 2.4" x 5" x 10" enclosed form factor utilizes a smart fan for self contained thermal management at very low acoustic noise levels. The LCM3000 series AC-DC single-output enclosed power supplies, which can supply up to 3000 watts output power with medical and industrial safety approvals. Cost-effective forced-air bulk front end power supply, offers configurable nominal outputs of 12, 24, 36, or 48 volts with output adjustability of plus or minus 25 percent and maximum current of 250 amps.